Before I start with this new developement, please take a minute of your time to help Steem get a free listing on Netcoins, it will considerably help this blockchain! Thanks to @steemchiller for this screenshot. Today update does not bring any new feature but some necessary changes. It might cause some features not to work properly if your SteemPlus is not updated to the new 3.4.2 version. Please make sure to update it for a full SteemPlus experience (instructions below). 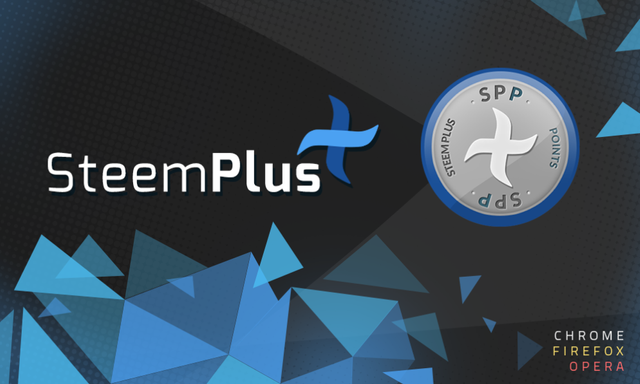 During the last few months, we kept a crazy developing pace to give you all the awesome features that make SteemPlus the biggest extension on the blockchain. With the integration of SteenSQL, the creation of our own APIs and the introduction of the SteemPlus Points, the code in our backend became pretty big and messy. It was time to step back and do a huge refactor! We reorganized the code with a new structure. As you can see, many new folders. The controllers contains all the logic for every feature. This is where the SQL Queries to SteemSQL are made. This is also where we create the SPP. Models contains all our objects for our database. 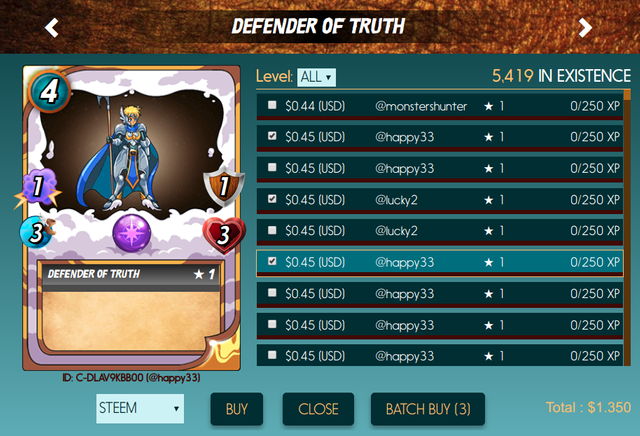 PointDetails : Contains information about how, when, how much SPP a user earned. TypeTransaction : Represent the way a user earned SPP. Routes help us to forward the request to the appropriate controller. We also renamed all the routes to make them more user friendly. We are peparing a SteemPlus landing page for better onboarding of new users. We aim to have it ready for the SteemFest. Thank you for your contributions. I really like the feactored code, now its way better to read the code and the repo which is much more organised now. There is one place I guess the equals is still '=='. Thank you so much for share this good information. I already 2 votes and some times after i also next vote. Yes! We re rocking it! Ps: I am your newest fan. I installed the extension today and I find it excellent. If you have any question feel free to join our Discord or contact directly @stoodkev on Discord. Thanks for the update. I just installed the extension yesterday and I've found it incredibly useful so thank you. One point to note for the update process highlighted above, I didn't find it available until I entered "Developer mode" in Chrome. Once I checked developer mode, an update button appeared. I'm not sure if everyone will encounter this but perhaps something to note. I am still trying to figure out the SPP stuff, but I haven't read enough about it yet. You can join our Discord and contact directly @stoodkev on Discord for your SPP questions. 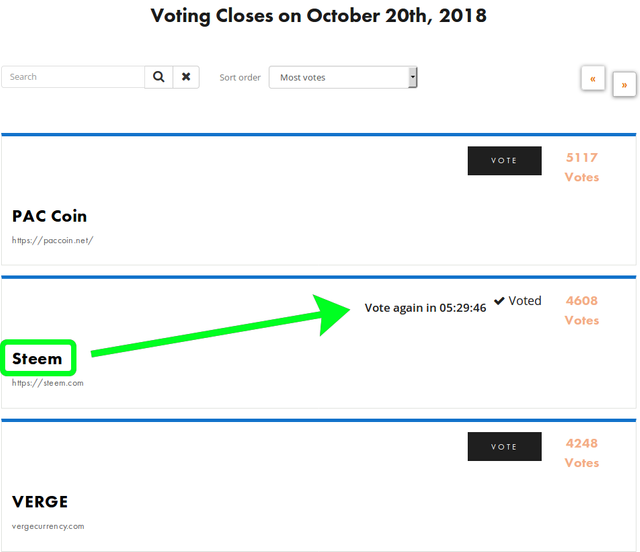 Steem is only just ahead on Netcoins, so vote if you haven't already and you can do it again tomorrow. If I have a certain amount of SPP I will start recieving upvotes regularly from your account ? Hello @steem-plus, thank you for contributing via Utopian. As you may have noticed, @utopian-io is facing a shortage of VP. This is happening due to many contributions waiting for @utopian-io's vote leaving the account VP little time to recharge. To solve this issue, we are currently working on a new bot with different voting behavior. Your contribution has been selected for a manual reward by the team. To receive this reward, we expect you to respond to this comment within 24 hours. that's very good, as I said, I love Steemit again!! and Steem-plus too!! It lets you login to SteemConnect to unlock more features. You just got a 10.67% upvote from SteemPlus! this is awesome , good day for everybudy. i just confirmed voting for steem. i think this is a great news for the whole steemit community. we are gaining more popularity and more recognition.